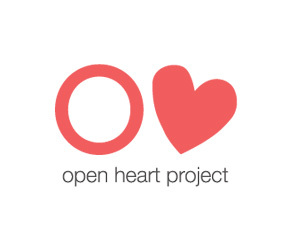 Open Heart Project Susan Piver’s Open Heart Project has two levels. The beginner’s level is one of the most amazing free resources on cultivating a meditation practice. There is a fee for the practitioner’s level. Dartmouth Health Services This is a great collection of some meditation audio files. From general breathing meditation to progressive muscle relaxation to guided visualization there is a little something for everyone. UCLA Health System Another nice collection of meditations to try. 8 Pieces of Brocade This is just one interpretation of Qigong’s 8 Pieces of Brocade, a series of movements. I took a qigong class several years ago and was introduced to the 8 Pieces and found it that it had a larger impact on me than the yoga classes I had tried. I think it’s an individual preference. There are several 8 Pieces videos on YouTube and some for sale. If you try it and like it, it might be worth seeking out a qigong class in your town.